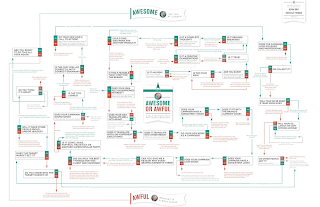 brandflakesforbreakfast: is your creative awesome or awful? is your creative awesome or awful? Not that any creatives need this, but here is a guide to self-critique your own work. 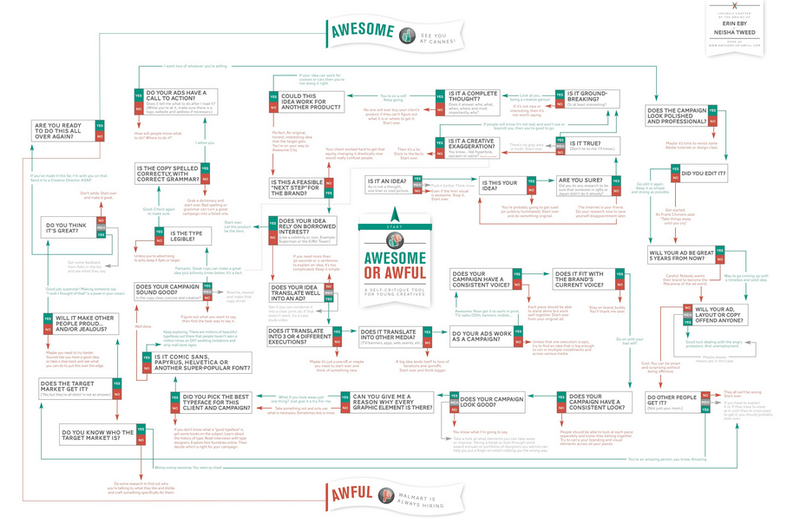 It's a large infographic-type chart to help you determine if your work is Awesome, or Awful, at www.awesome-or-awful.com.